Your robot will autonomously follow a black line approximately 15mm wide on a white background. Last year's course layout is as shown on the right - click here or on the image for a larger version. This year's course will be different but we recommend using the design for practice. The course will be placed on the floor inside a box 2.44m x 1.22m. 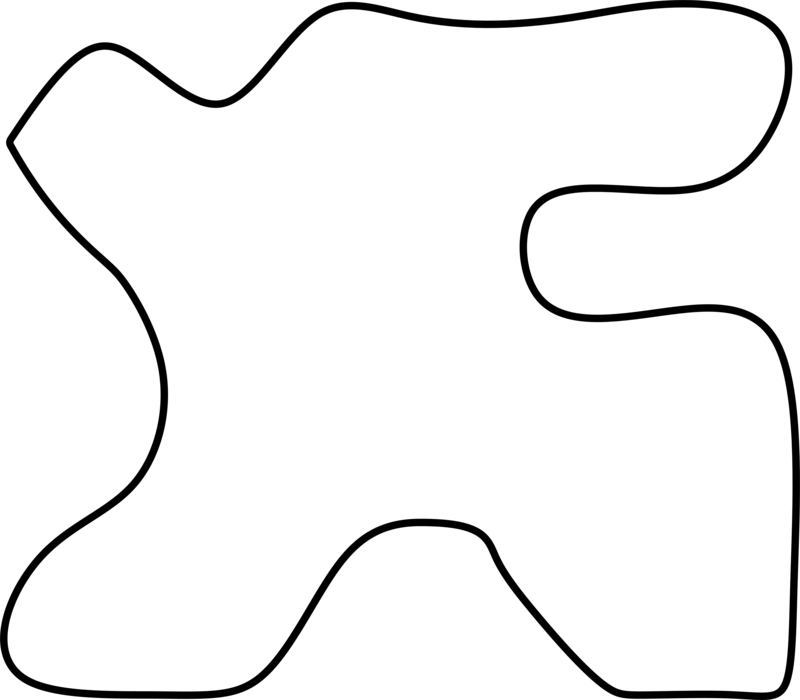 The black line does not go to the very edge of the perimeter but instead allows a robot A3 in size to navigate safely around. You say the black line does not go to the very edge of the 2.2m x 2.2m area. What is the size of the area that the black line is in, without the ‘whitespace’? And I’m presuming the 2015 course will be a similar style to the 2014 one, therefore if we train our robots on the 2014 course the calibration / optimisation will be transferable? The course size has altered to be 2.44m x 1.22m and is much better than last year. The design is under wraps, but will be much better than last year! Hi guys, will the base for this challenge be painted hardboard this year like the other challenges? Last year’s looks like it was paper and I am not sure how my wheels (or the paper!) would cope with that. And really good to know, thanks.